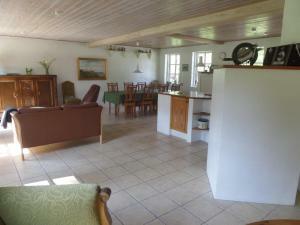 Very large apartment very confortable, nicely decorated and in a very beautiful location in the countryside. Toys and books for the kids, large garden with animals (rabbit, cat and horses) that the kids loved to visit. I wished we had stayed more than one night. 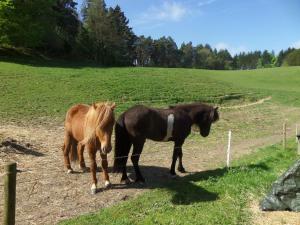 Perkeft area for running, cycling and horse riding. śniadania nie było w cenie. cicha okolica z dala od autostrady i ruchu kołowego. polecam. Unterkunft im Landhausstil, eigene Terasse, Islandpferde, alles sehr gepflegt. Begrüßung; persönliche/Begrüßung in schriftlicher Form. Gekühlter Wein. Eccezionale. Provare per credere. Peccato essere stati lì solo una notte. La tranquillità del luogo ė stupefacente. Vi var ikke på kost, men det er nogle fantastiske mennesker der ejer stedet, De havde god tid til at fortælle om området, give vores barnebarn ride undervisning og ridetur Fik lov til at samle æg som vi fik til morgenmad. Lock in a great price for Ravnehøj Bondegårdsferie – rated 9.7 by recent guests! 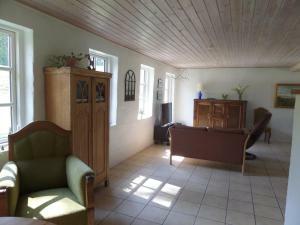 This self-catering accommodations is located in Hjørring, 15 minutes’ drive from the ferry terminals in Hirtshals. It features a large garden and terrace. 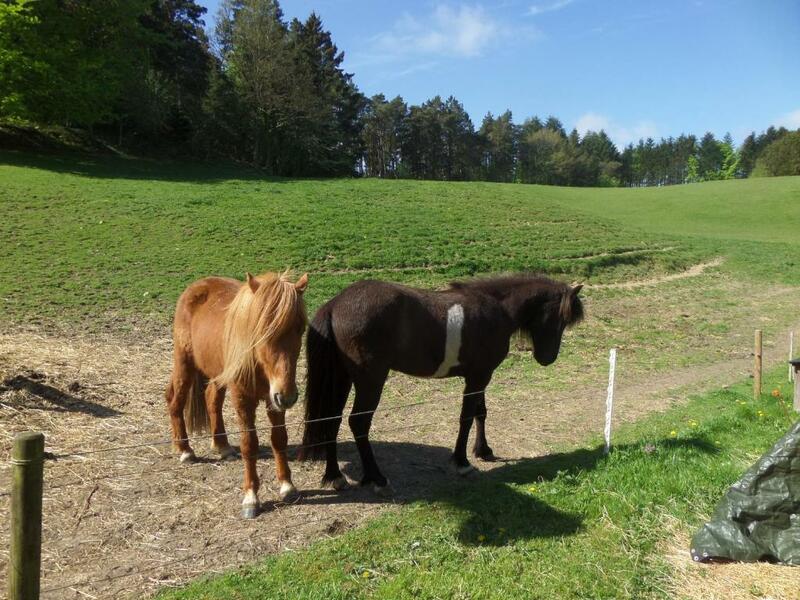 Plenty of animals are found on site; a cat, rabbits, hens and horses live at the property. Your apartment at Ravnehøj Bondegård features a flat-screen TV. 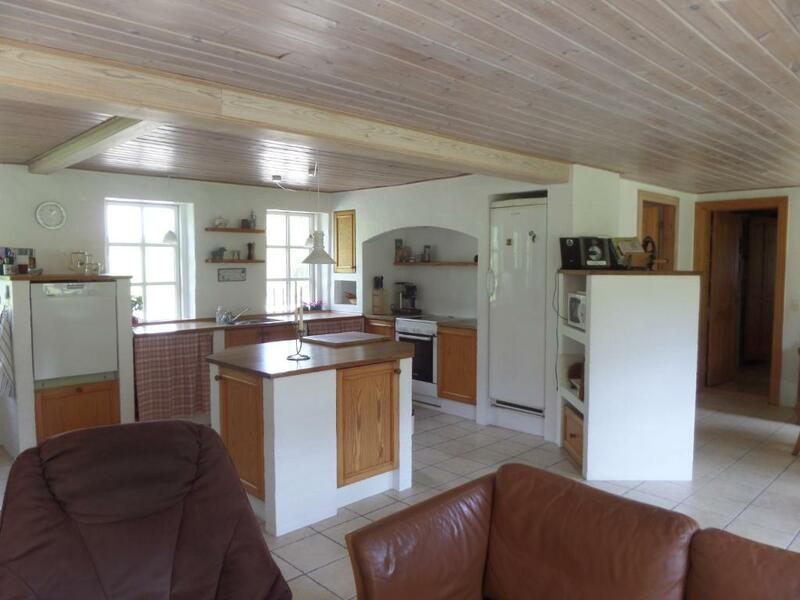 There is also a full kitchen with dishwasher and microwave. The bathrooms come with shower and a bath. Free WiFi access is available. 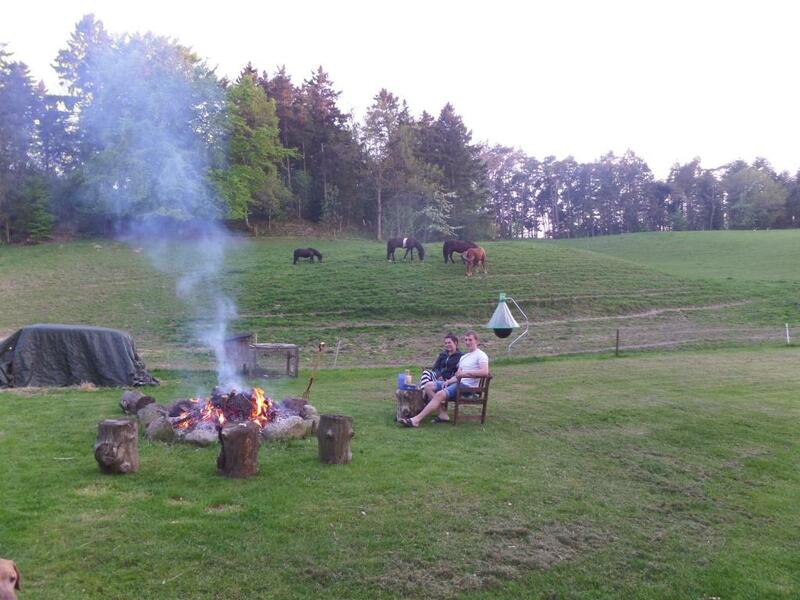 Ravnehøj Bondegård also caters for guests’ horses on request. The property offers free parking. The E39 highway is 7 minutes’ drive away. 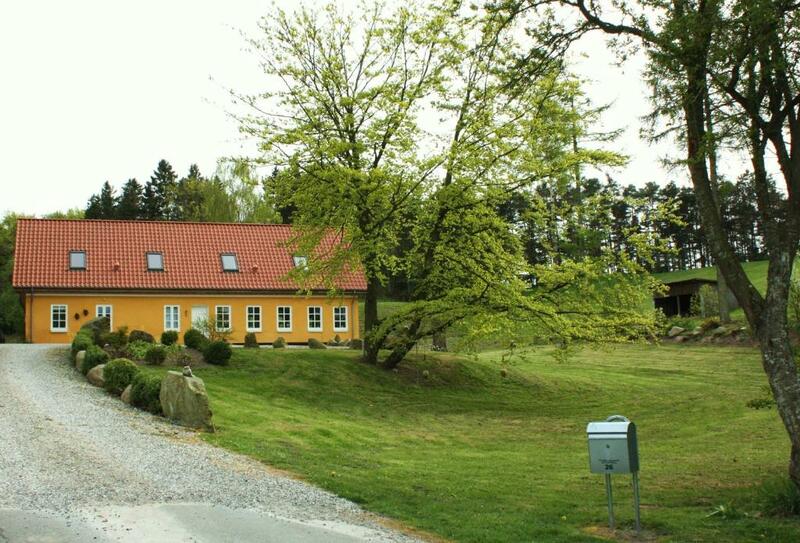 This property also has one of the top-rated locations in Hjørring! Guests are happier about it compared to other properties in the area. This property is also rated for the best value in Hjørring! Guests are getting more for their money when compared to other properties in this city. 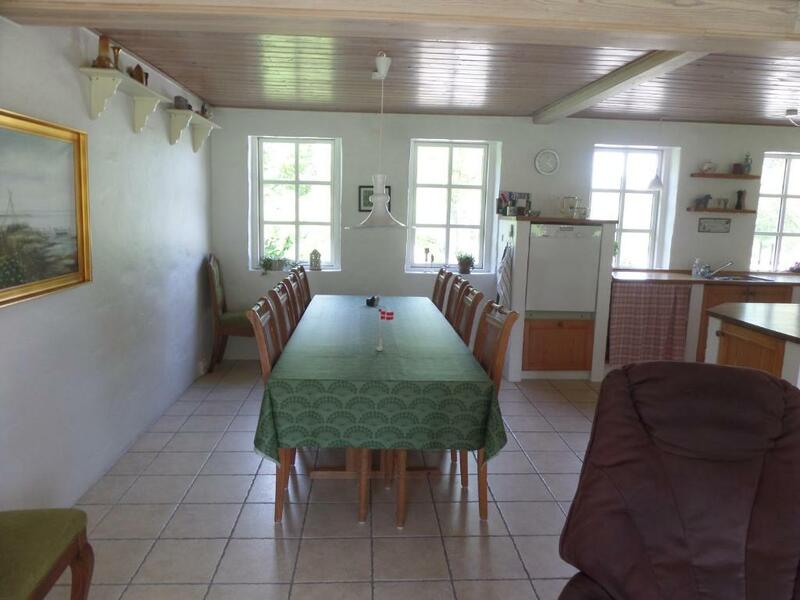 When would you like to stay at Ravnehøj Bondegårdsferie? This apartment has a tile/marble floor, private entrance and barbecue. House Rules Ravnehøj Bondegårdsferie takes special requests – add in the next step! 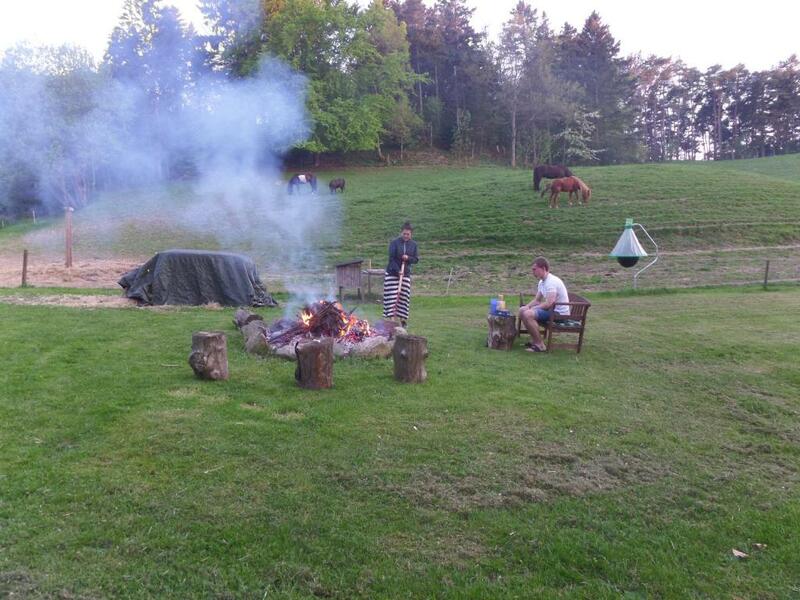 One older child or adult is charged DKK 150 per person per night in an extra bed. Please inform Ravnehøj Bondegårdsferie of your expected arrival time in advance. You can use the Special Requests box when booking, or contact the property directly using the contact details in your confirmation.